Click on free signup and create an account, once your account is created, you’ll be directed to your dashboard. You’ll just need to verify your email to get started. 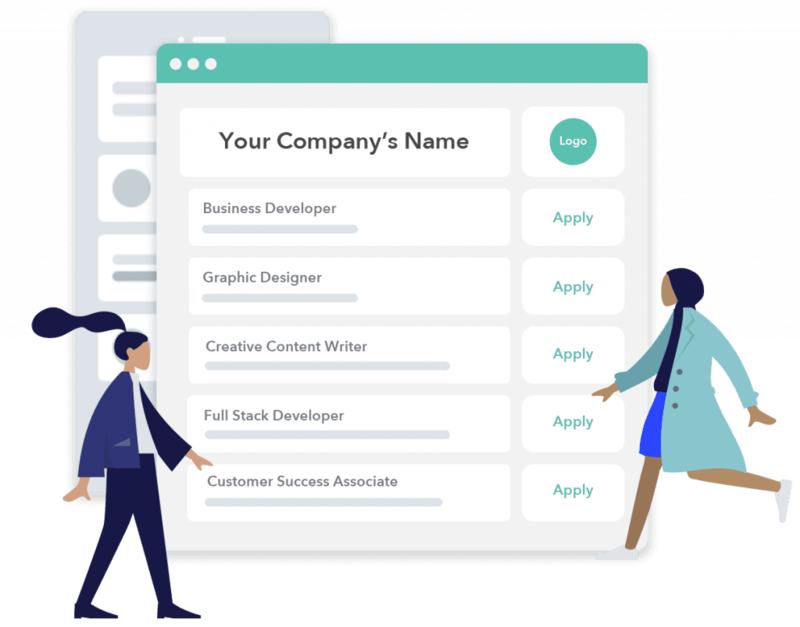 Now all you need to do is post job openings according to your requirements, and you’re all set for hiring with a well equipped Careers Page! 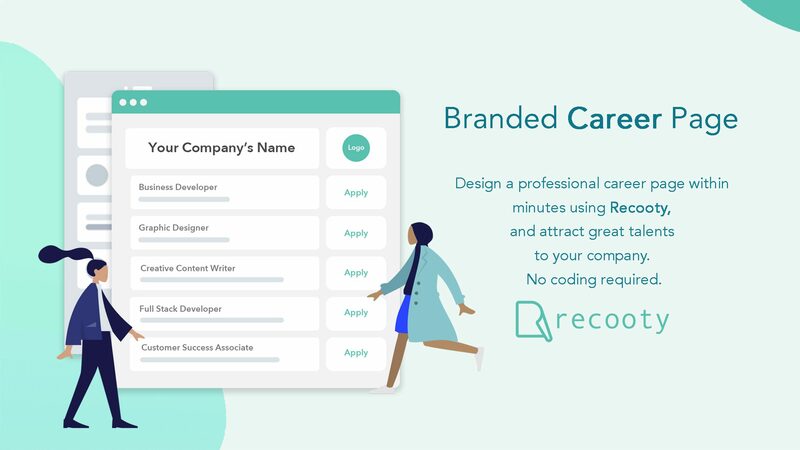 Click on “View Careers Page” from you Recooty’s dashboard to check how your branded careers page looks. 1. Reduces Cost Per Hire.